Who’d have thought hey? Databases and data are now the sexiest thing in marketing. The essence of direct marketing, the customer database, is the new black. The geeks are running the marketing world. They not only control the IT that manages websites and online systems, they also control the interpretation of the data created by same. BIG DATA is the current buzzword on every marketer’s lips – not that many understand it, but it’s the latest buzzword so let’s flog it to death until the next digital fashion arrives. The reason BIG DATA is so popular is because we can now measure everything people do online – when they visit a website or blog, open an email, post a social comment, click on a link, upload an image, download an App and more. 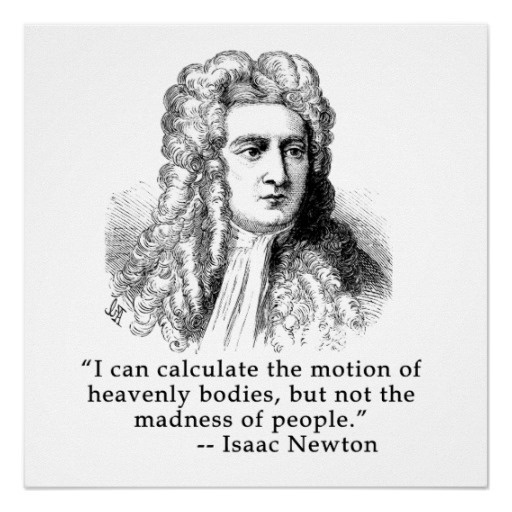 In honour of the famous physicist, I refer to BIG DATA as Newton’s Law of Internet Motion – for every online human action there is an equal and opposite data reaction. Computers now track everything we do online thus creating massive volumes of data behind the scenes – much of it useless in the scheme of things. And because it’s a massive volume it is called BIG DATA – bloody ingenious this marketing language. There is a cost associated with capturing and measuring online data and this has to be offset against the benefit, or opportunity cost, associated with the analysis. For example, if you run a travel agency, will you get a better return from the salary you pay an individual to manage social media and analytics, than from their selling travel to customers? Much of what is tracked will not help improve sales or relationships – particularly comments on social posts. Sentiment analysis software tracks the comments we’ve always made to close friends and colleagues, but now publish for the world to see. It’s why sentiment analysis has made little impact on business results – it’s just tracking thoughts and comments that have always been stated, but now are published. The market hasn’t changed, just the way and to whom we comment. Remarketing is also another tool that can reduce costs of sales. Yet it’s fraught with problems. A 60+ year old friend of mine was searching online for a gift for her niece’s baby. 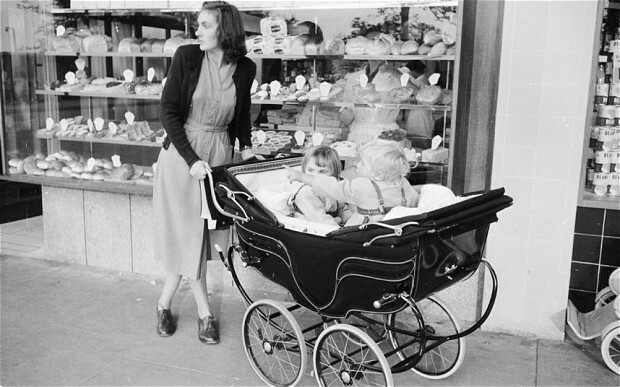 She found a pram and bought it. But here’s where remarketing entered the picture. The computers tracked her search behaviour, which was very intense during the time she was looking for the gift. Consequently during the six weeks after she bought the pram, thanks to the wonders of remarketing, the majority of advertisements that appeared on websites she visited were for baby products. It was a complete waste of time for the marketers who paid for the ads and it got right up my friend’s nose as she had no need for breast pumps. This is the weakness of using raw data without a layer of human intelligence to interpret it. But businesses cannot afford to pay humans to track every piece of data captured in BIG DATA, so there will continue to be problems and wasted resources. Most companies haven’t even got their small data sorted, so worrying about BIG DATA is a complete waste of time and resources. I often ask my audiences of business executives “who has a functioning database of their customers (and prospects) that they can access easily to grow their business?” You can guess the answer – at best about 40% really have useful databases, but usually the number is about 10%. And then when I ask “who regularly contacts their customers via email, mail or telephone?” the numbers are similarly low. So unless you are one of the top 500 companies in your country with marketing money to burn and you are confident your small data is healthy and working for you, then don’t worry about spending on BIG DATA. The only companies that can afford the BIG COSTS of BIG DATA are BIG COMPANIES. The majority of businesses just need to worry about small data, because in most industries it’s the data that will get you the BIG RESULTS. This bit of global research amongst accountants (sniff) seems to bear out your commentary Malcolm. 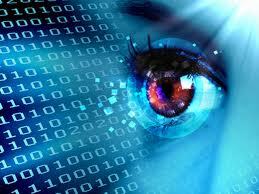 It reports that 86% of 2000 respondents are struggling to get for valuable insights from their ‘big data’. What’s interesting is it’s the finance people who think they need the skills to interpret data, for the benefit of their org. Watch out marketers! Thanks Tim – am not surprised, whenever you see lots of coverage of a digital topic with no mention of ROI, you know it’s more puff than substance.